This is the unauthorized publication of a story from the future-tomorrow, April 4, to be exact. 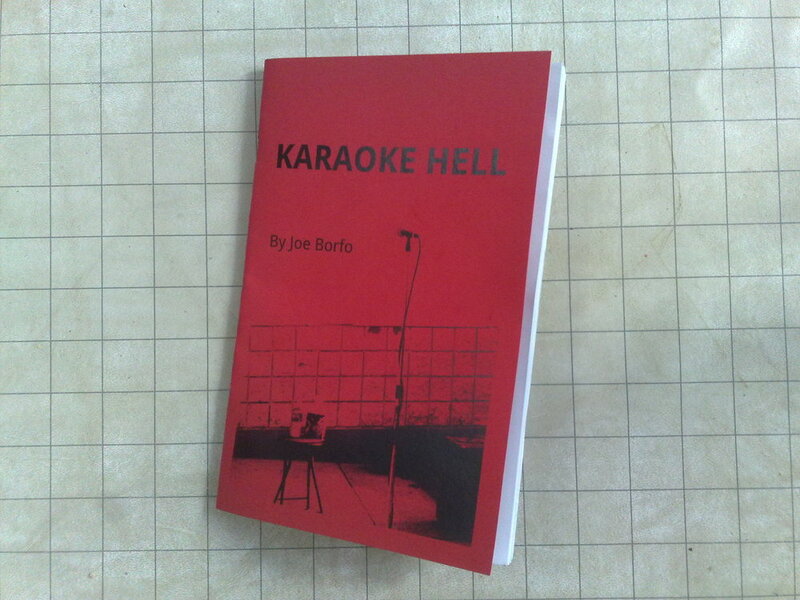 This story, told by Joe Borfo, takes place in the early days of the Karaoke Champion of the World. We’re in perpetual war. Korea has taken over the North West, while every-day people try to make the best of the world around them. This is the story of a distraught man who discovers Karaoke. Dwolla implementation to the shopping cart is not available at this time. Please use the original method below if using Dwolla. First confirm the price, $3.50 each. Crawl! no. 10, available now!